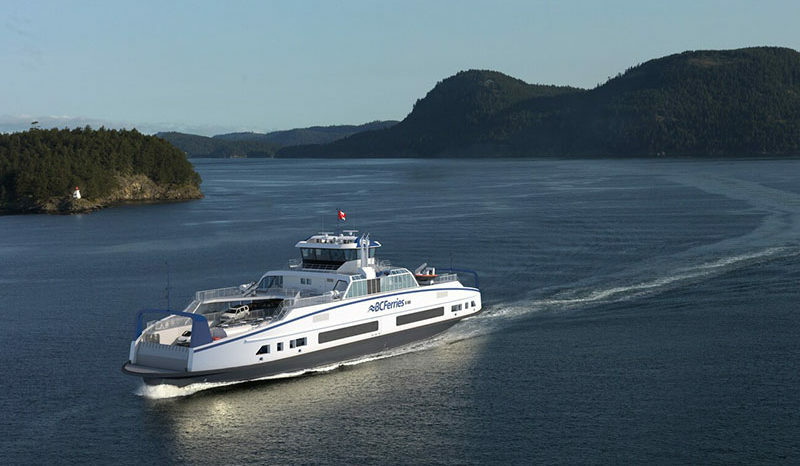 In the space of just a few weeks, two, 81m road ferries for BC Ferries have been launched at Damen Shipyards Galati and are now being fitted out. 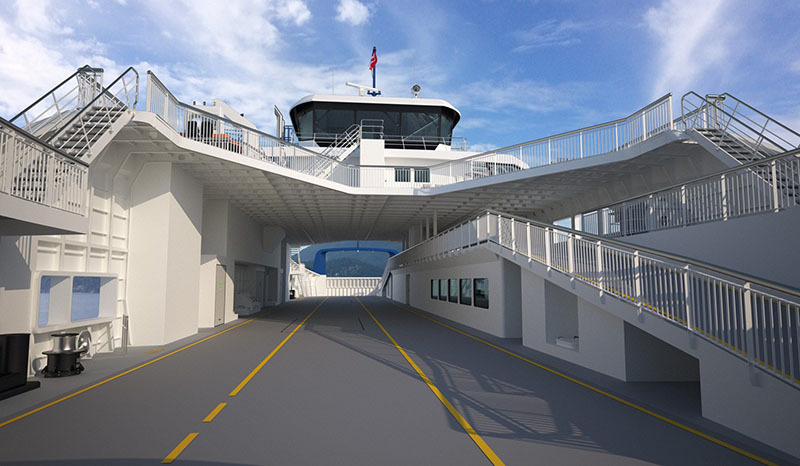 Once operational they will be capable of carrying up to 300 passengers and crew, and 47 vehicles. The vessel is scheduled to return late June 2019 and during the visit a number of upgrade projects will be completed. 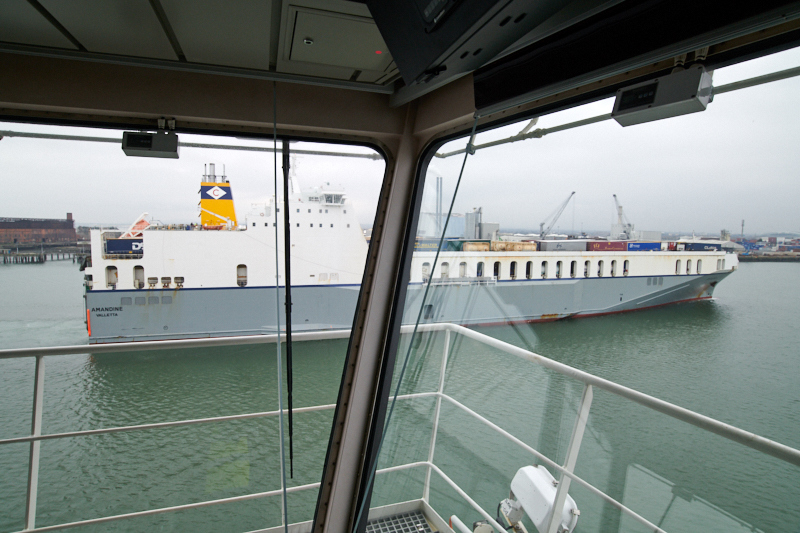 One of the most significant projects to be undertaken includes modifications to the deckhead levels on the main vehicle deck to allow for the carriage of full-height trailers across the whole of the main vehicle deck. 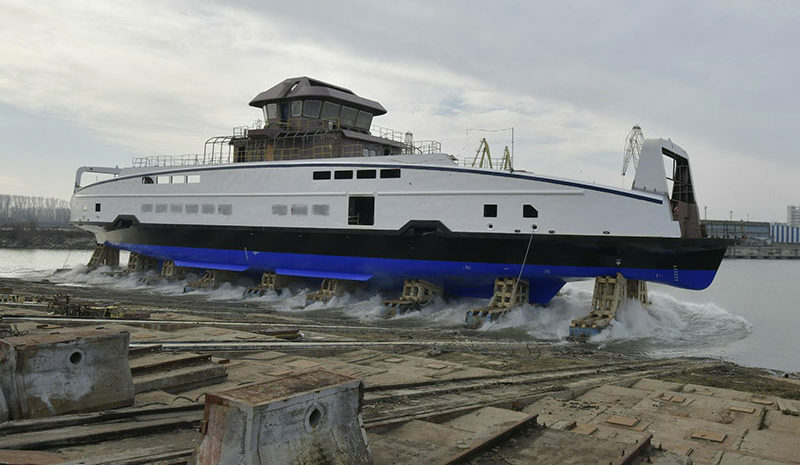 Prior to arrival at the Turkish shipyard, she was restricted to carrying full-height trailers on its port side only. In a statement MSC reported Aponte will move on from his role as executive director Europe at the start of next month. “Maurizio has for decades been one of the key pillars in the development of MSC and his immense contribution is widely appreciated,” the statement read. Aponte will head up Navigazione Libera del Golfo, a small ferry company active in the Gulf of Naples to Capri, Sorrento, Amalfi and Positano. Besides, since the 70’s NLG provided connection to Tremiti islands in the Adriatic sea. As of today, the company’s fleet is composed by 10 monohulled hydro-propelled jets and 2 HSC catamarans. 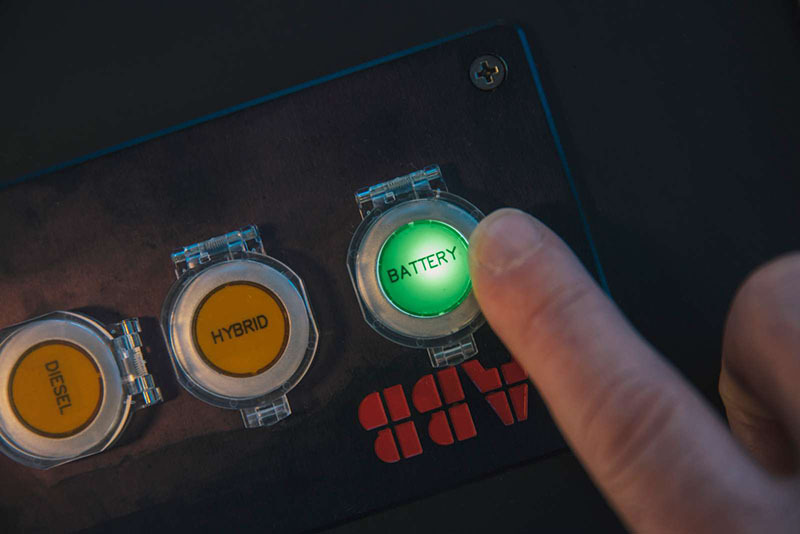 Chantiers de l’Atlantique, Damen Shipyards Group, Fincantieri, Lürssen, Meyer Werft, Naval Group and Navantia joined forces to harmonise data management solutions and standards. This new, ambitious project will seek for the full cooperation and engagement of all maritime stakeholders, including shipowners, shipbuilders, suppliers and classification societies, and it is supported by SEA Europe, the Shipyards’ and Maritime Equipment Association. 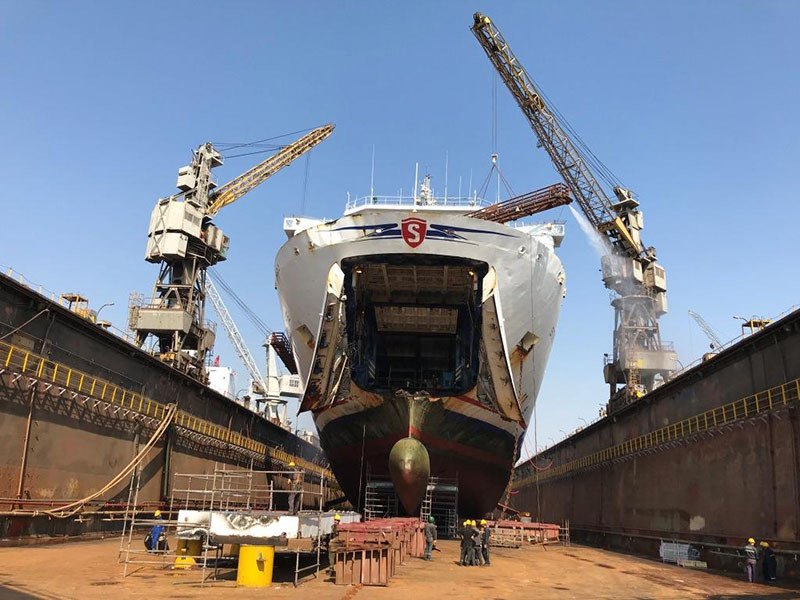 The second vessel under construction at the Avic Weihai Shipyard has been floated out. 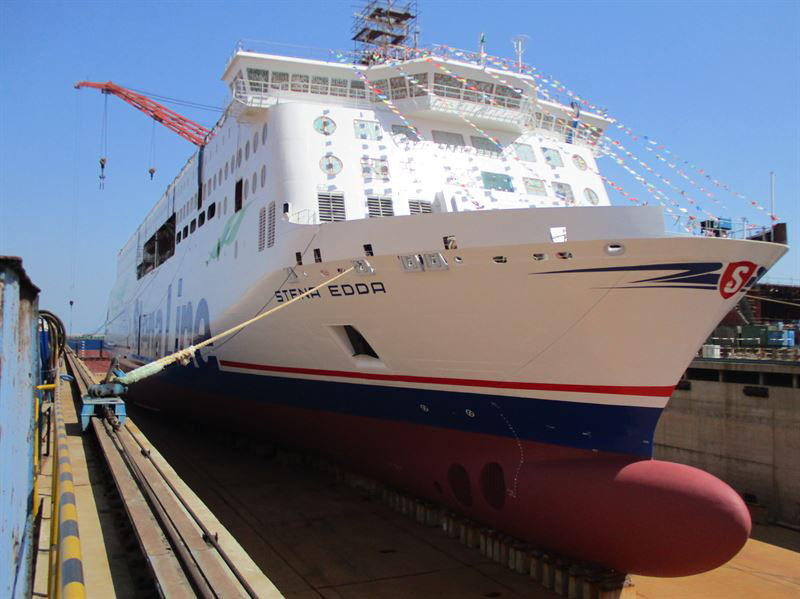 She will be named STENA EDDA, after an old Norse term that refers to a central medieval collection of poems and divine mythology. STENA EDDA is scheduled to enter service on the Belfast-Liverpool route in spring 2020. This is the second of three new E-Flexer vessels bound for the Irish Sea during 2020 and 2021. 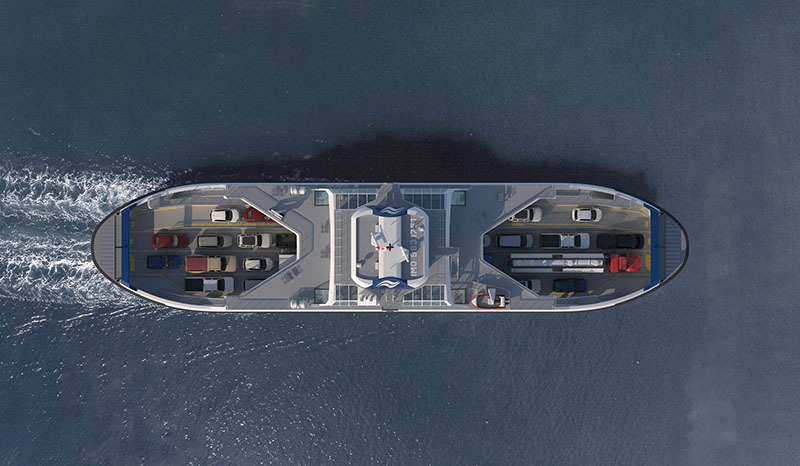 In addition to the three Irish Sea vessels, Stena Line has also ordered a further two E-Flexer ro-pax vessels with a larger design (3,600 lane metre), to be deployed within Stena Line’s network in 2022. 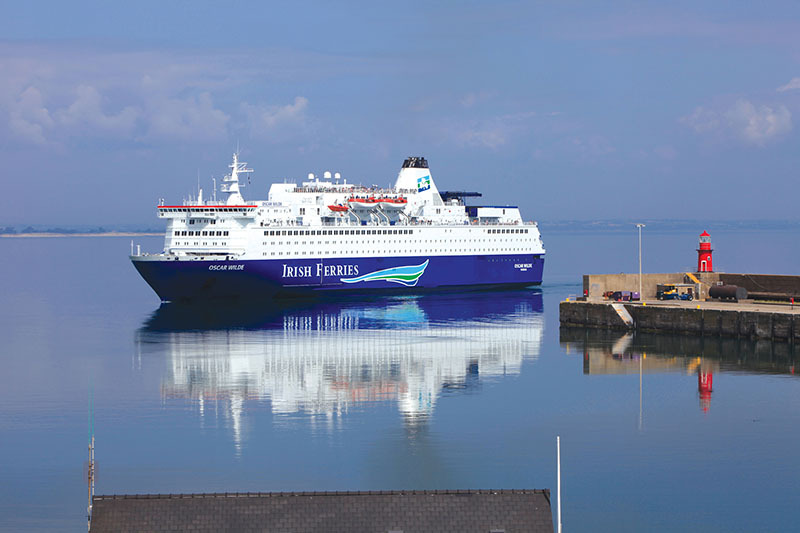 Irish Continental Group plc has entered into a bareboat hire purchase agreement for the sale of the 1987-built ferry OSCAR WILDE to MSC Mediterranean Shipping Company SA. The total gross consideration for the sale is €28.9 million, payable in instalments over 6 years, up to 2025. Delivery is expected to take place this month. 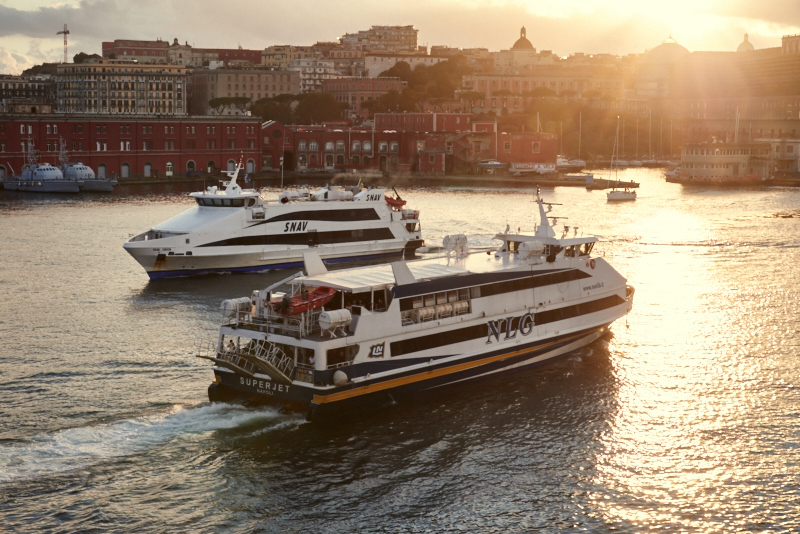 Recently MSC’s ferry subsidiary SNAV acquired AURELIA for the Adriatic Sea route Ancona-Split. 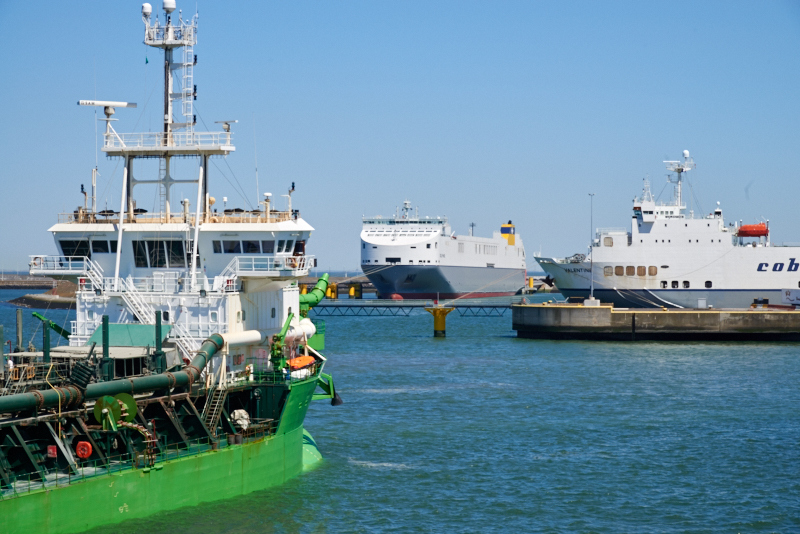 Solution: Dublin Port Company has announced an initiative to decrease the dwell time(*) of containers and trailers at Dublin Port so as to increase the Port’s throughput capacity for future growth. (*) Dwell time: time spent in the same position, waiting to be picked up. Double the daily quay charges applied after this free period. Objective of achieving an average dwell time of 2.0 days in container terminals in Dublin within three years. Target is to achieve an average dwell times of 16 hours, before end 2021. This will require many trailers to be removed from the port to inland locations, particularly during off peak hours. Q1 shows considerable growth in ro-ro traffics: + 10,6 %. Larger volumes were shipped between Port of Zeebrugge and the UK in the run up to 12 April, the date given for the Brexit.